Size (L) 13cm (W) 10cm (H) 7cm. NO MORE batteries - NOW RECHARGABLE! 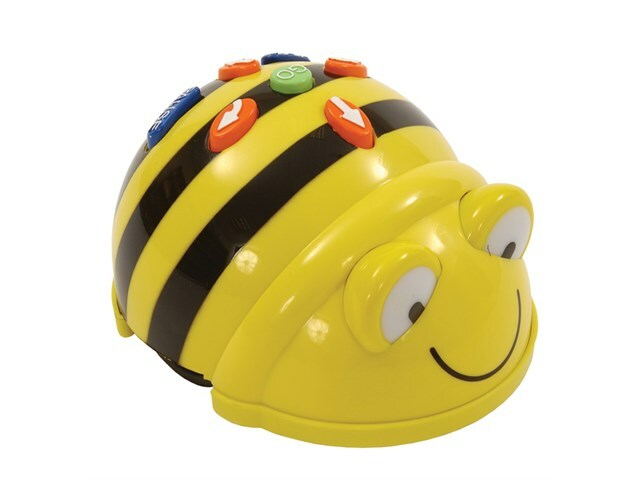 Supplied with a USB lead, Bee-Bot can either be recharged via your computer or a wall socket with a USB mains adapter (not supplied). 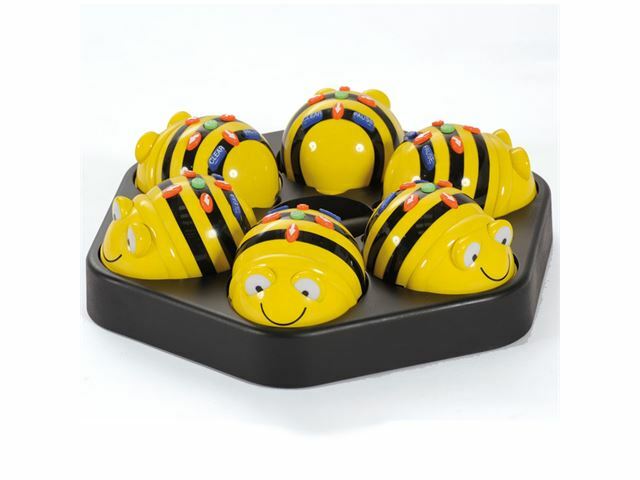 This docking station is not only easy to carry around your setting, but is an excellent storage device for a class set of Bee-Bots, it can be wall mounted with six Bee-Bots in. Of course because it's rechargeable you'll never have any screw hatches to remove or batteries to replace. 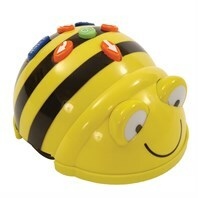 You'll be able to charge your Bee-Bot(s) within half a day for approximately 4 hours of normal use.